Exxon and Mobil are fueling young minds and helping create aha moments through the Educational Alliance. Since its inception, Exxon Mobil has committed over $34 million to this national program, which funds math and science programs at schools in need. It’s part of our ongoing effort to support science, technology, engineering and math (STEM) education within the communities we serve. 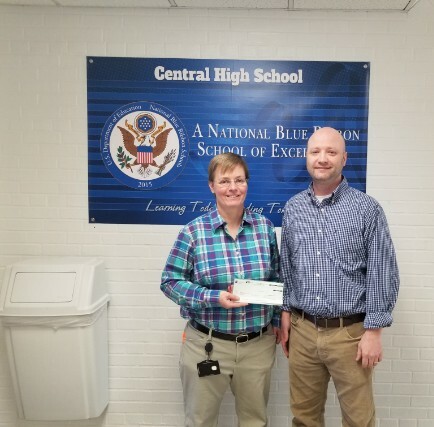 This year, Dan Morgan, science teacher at Central High School received a $500 grant. .